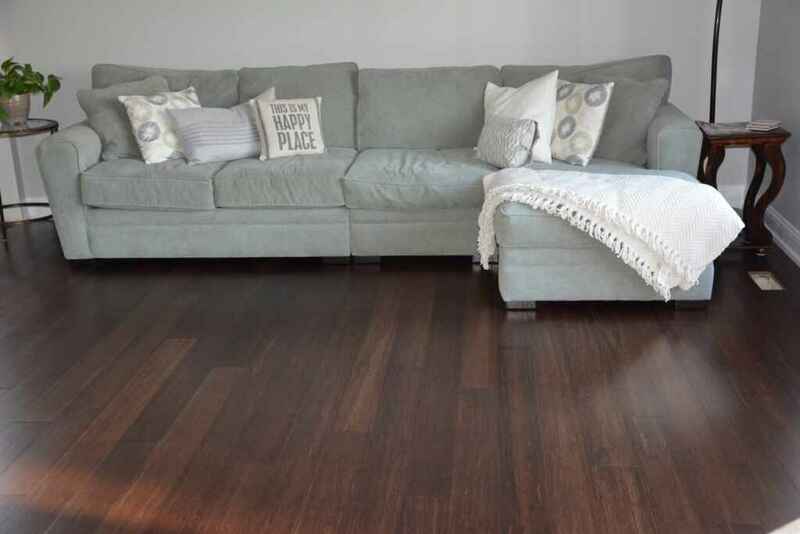 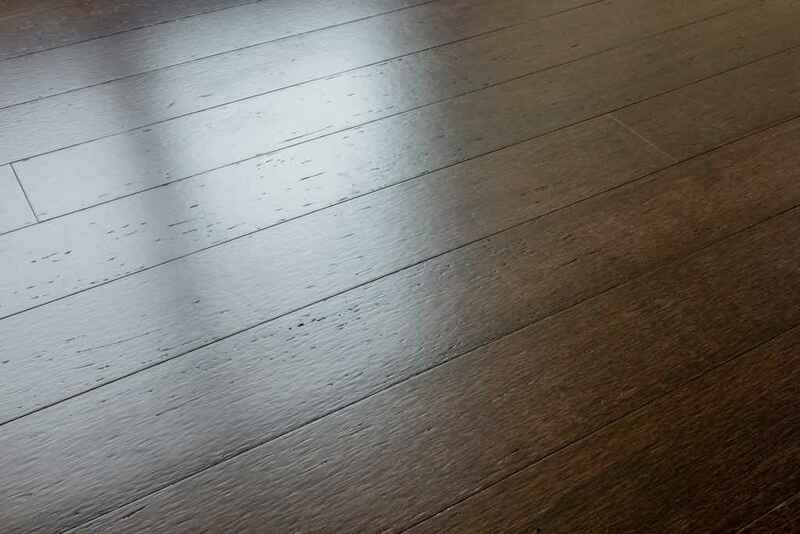 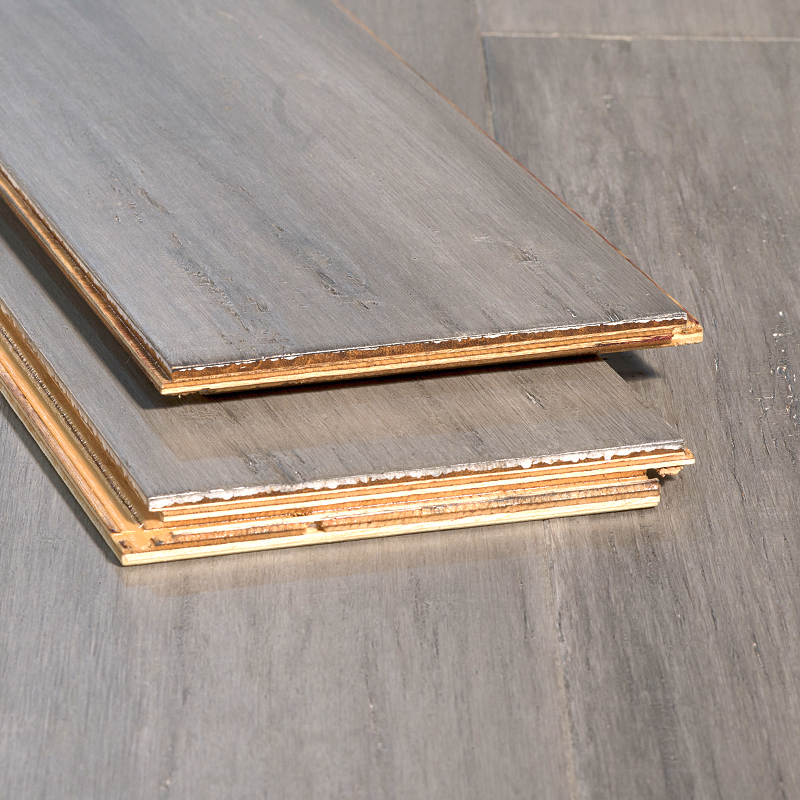 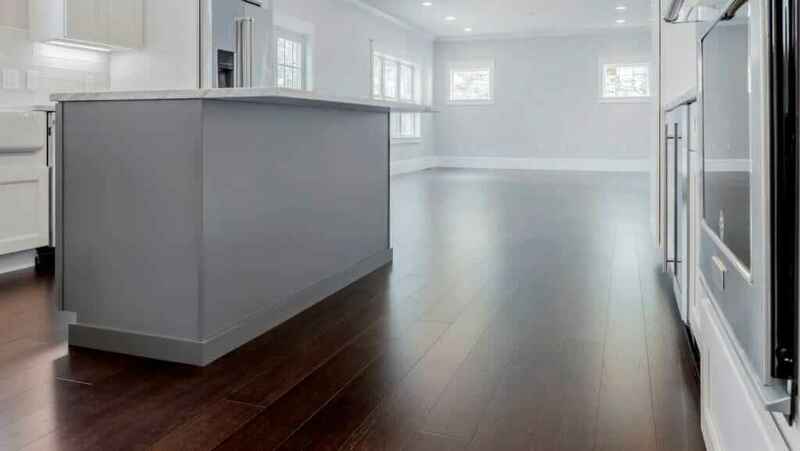 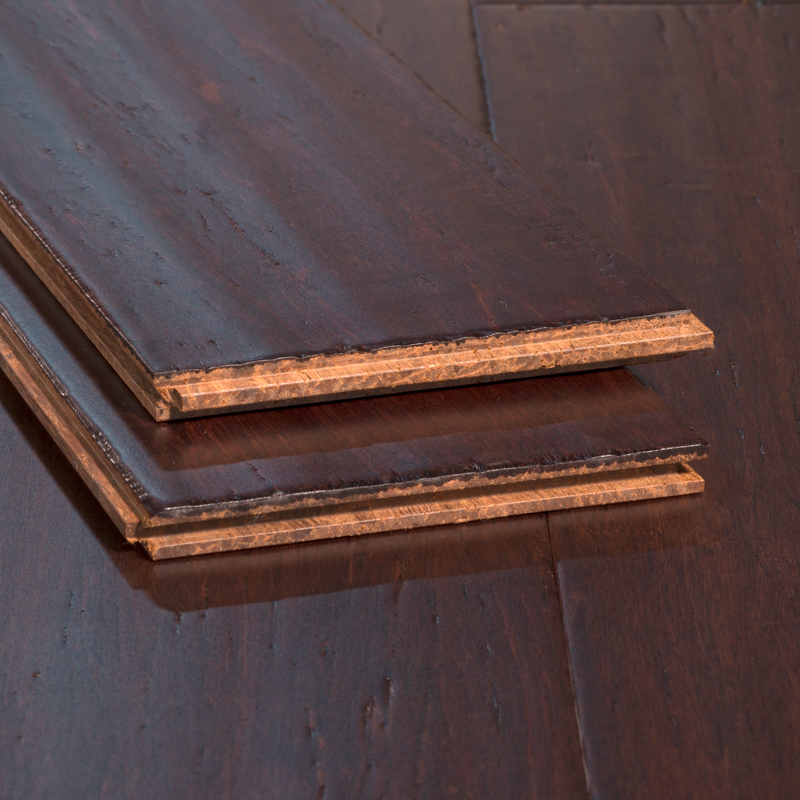 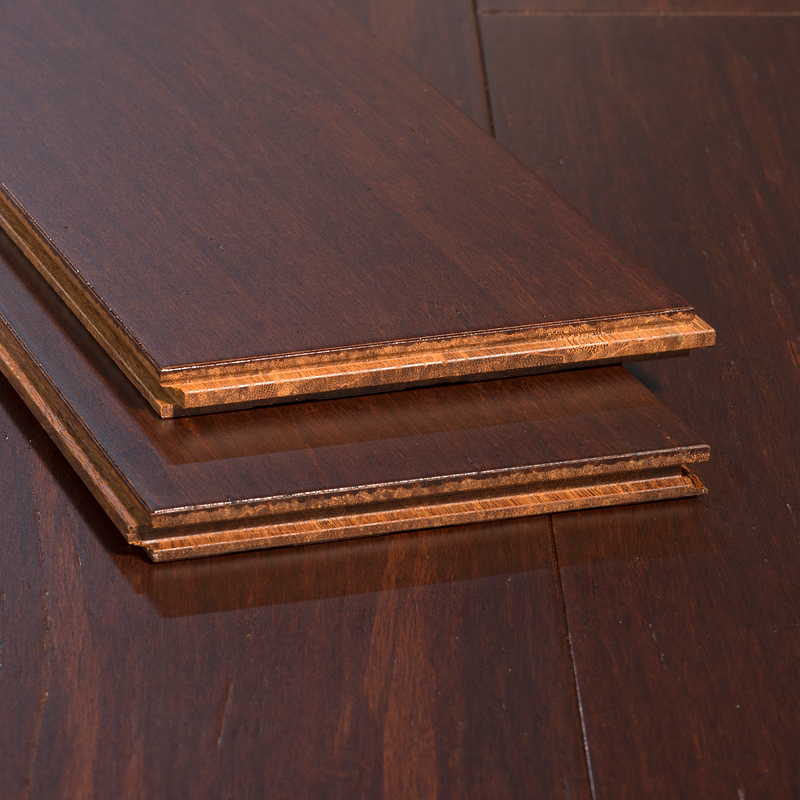 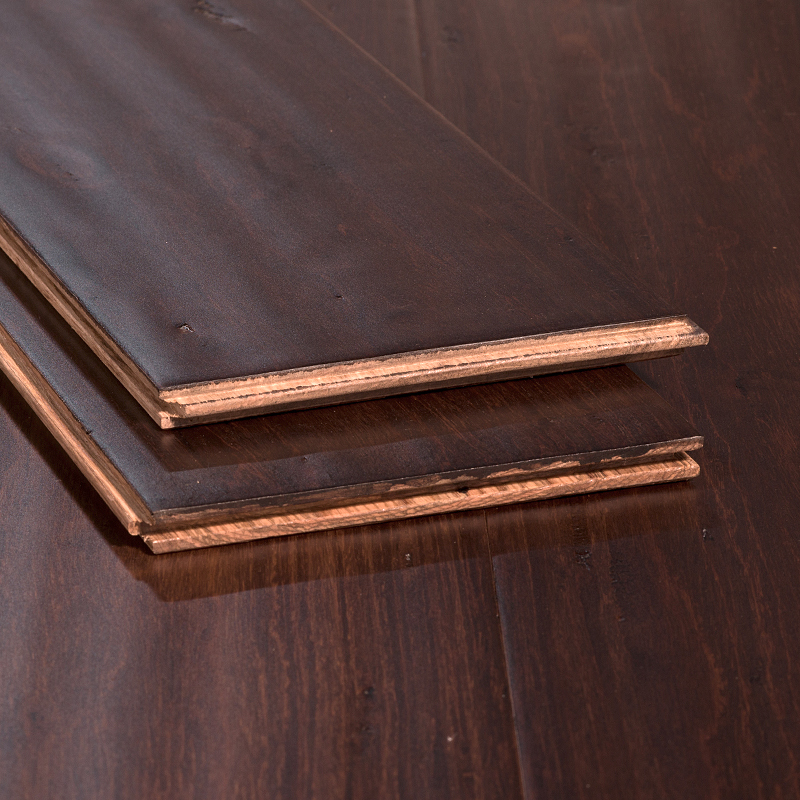 Bamboo and eucalyptus floors are very versatile - they come in a wide variety of colors and surface finishes, from flat and smooth surfaces to handscraped surfaces to our 100% unique wire-drawn Artisan finishes. 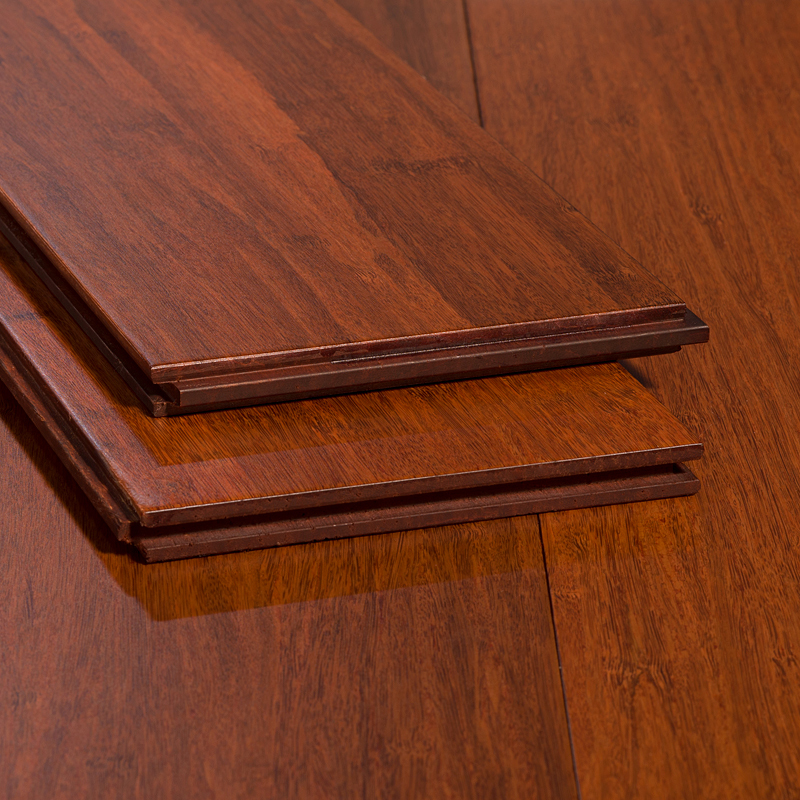 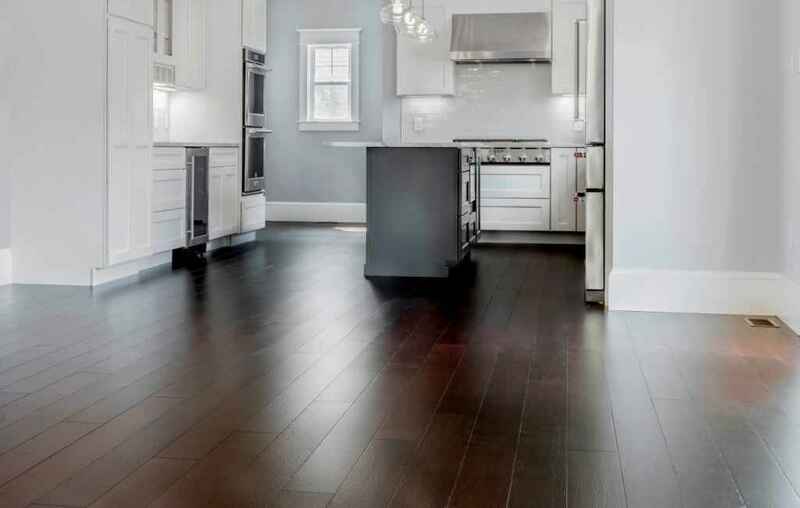 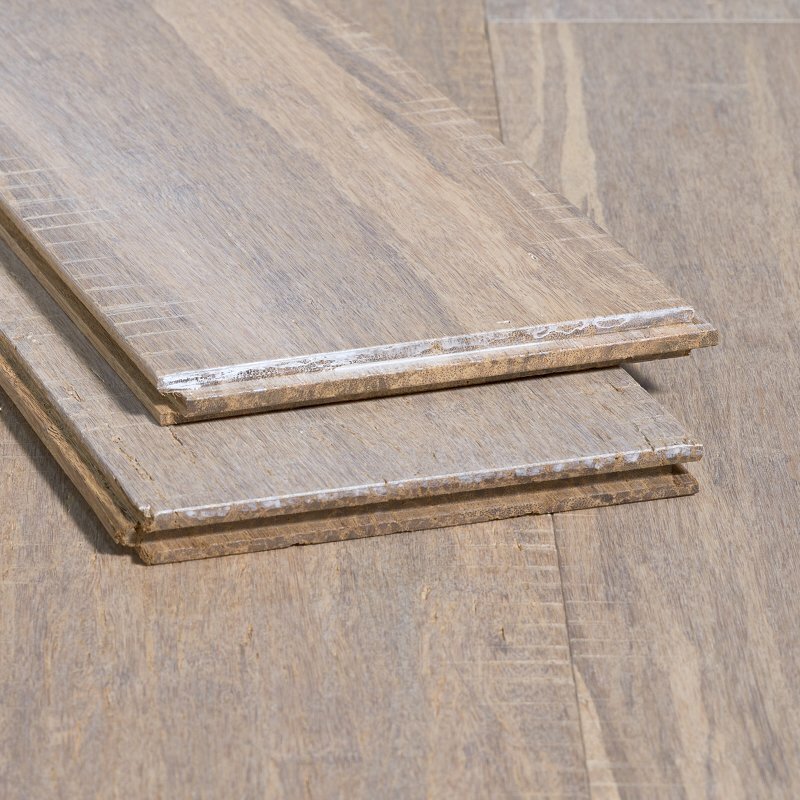 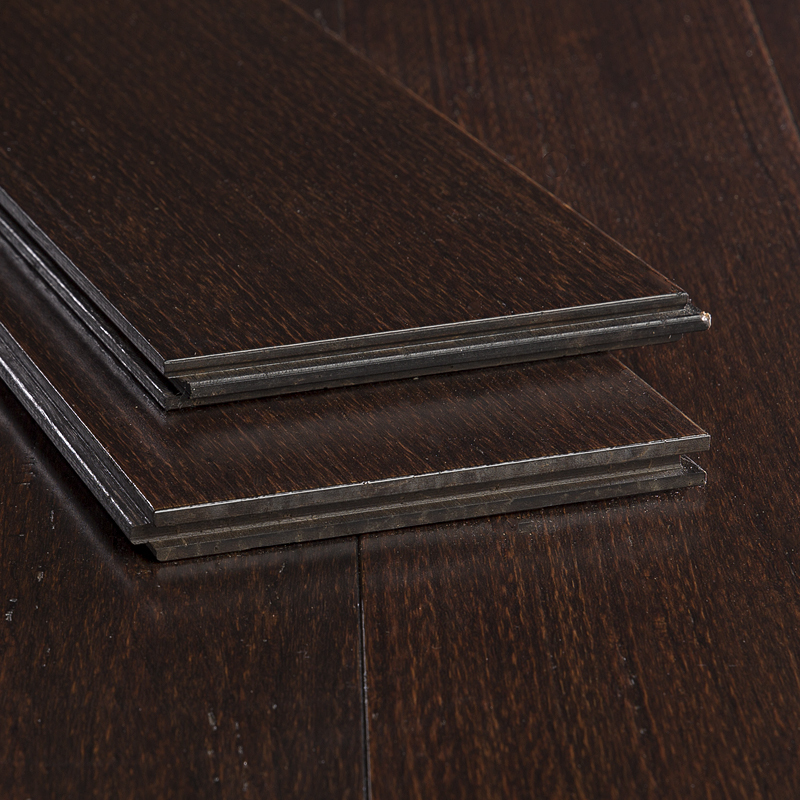 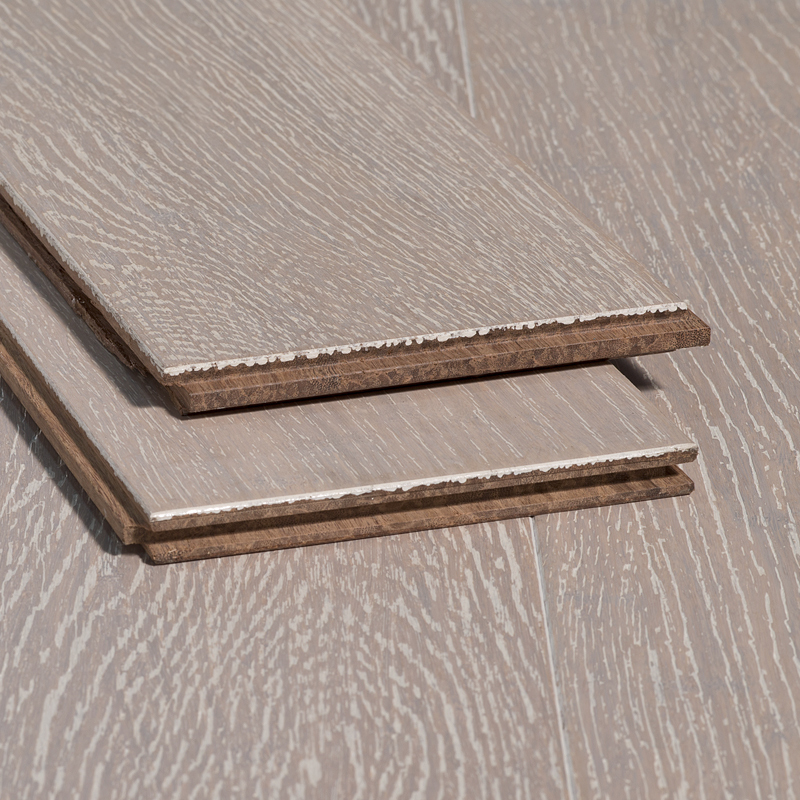 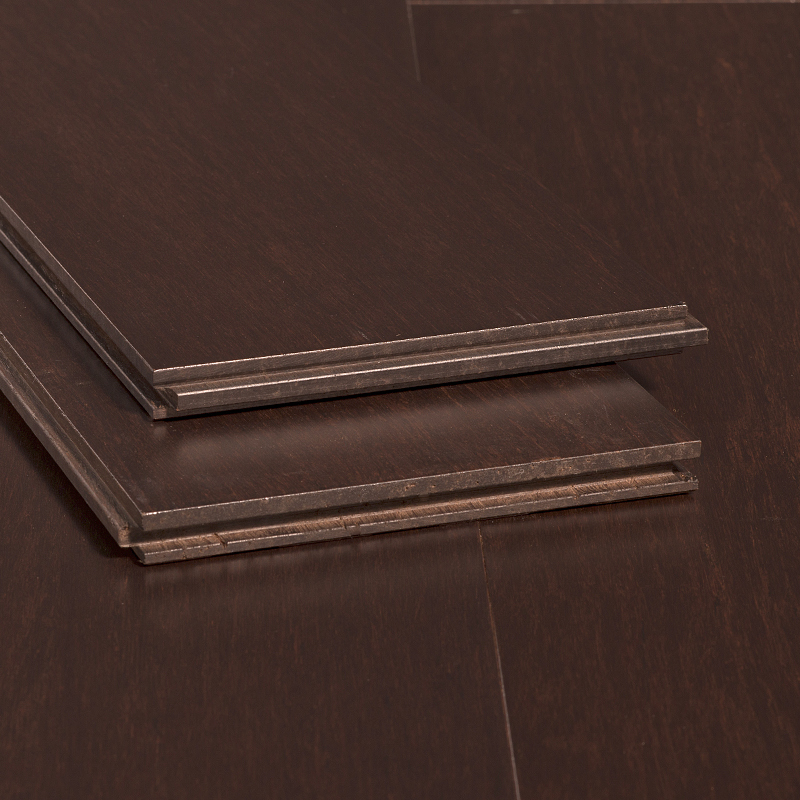 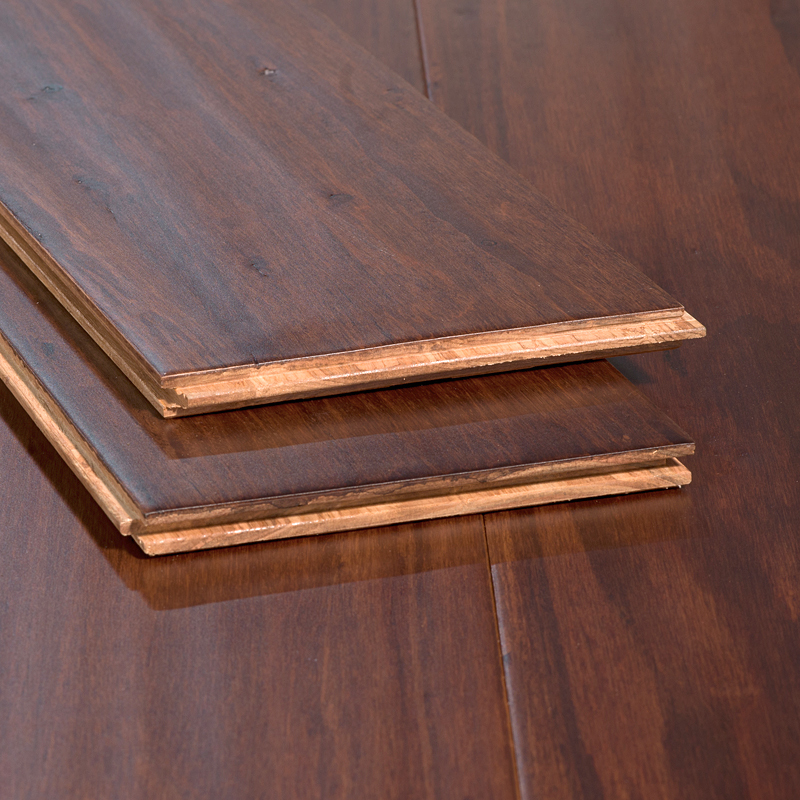 All of our strand floors are around 3 times harder than oak so they're suitable for most rooms including kitchens. 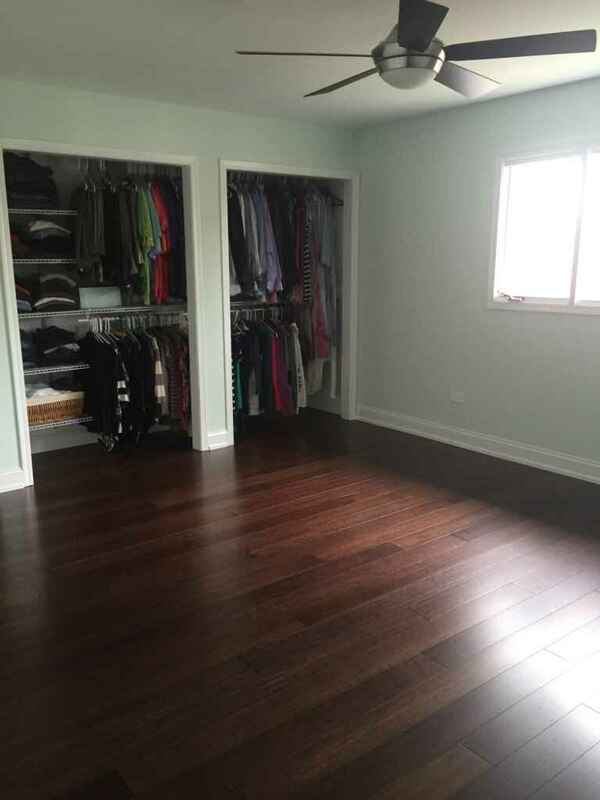 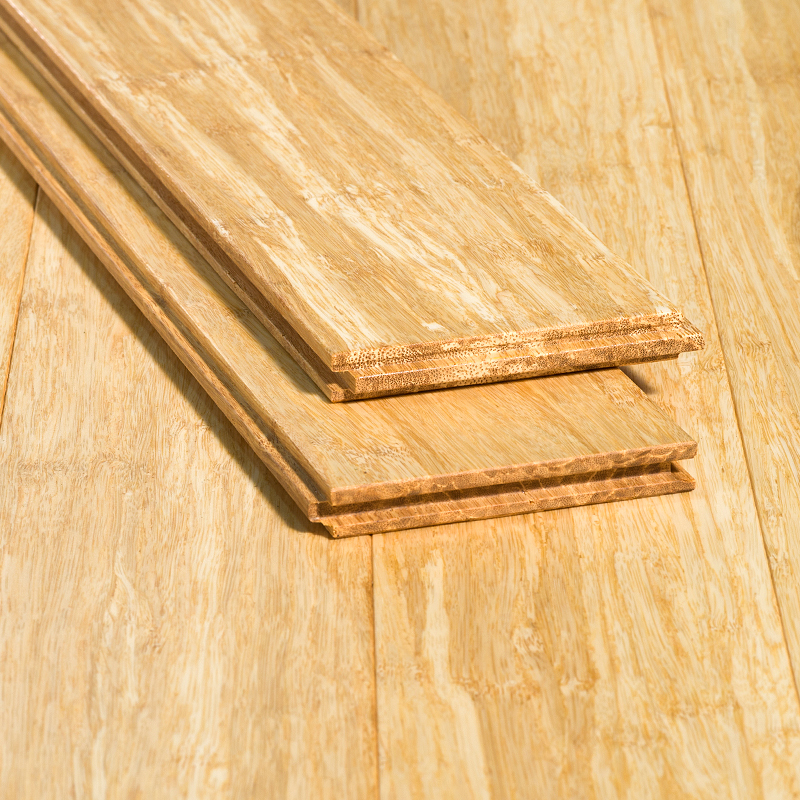 From the kitchen to the bedroom, there isn't an area of the house than can't be improved by bamboo flooring. 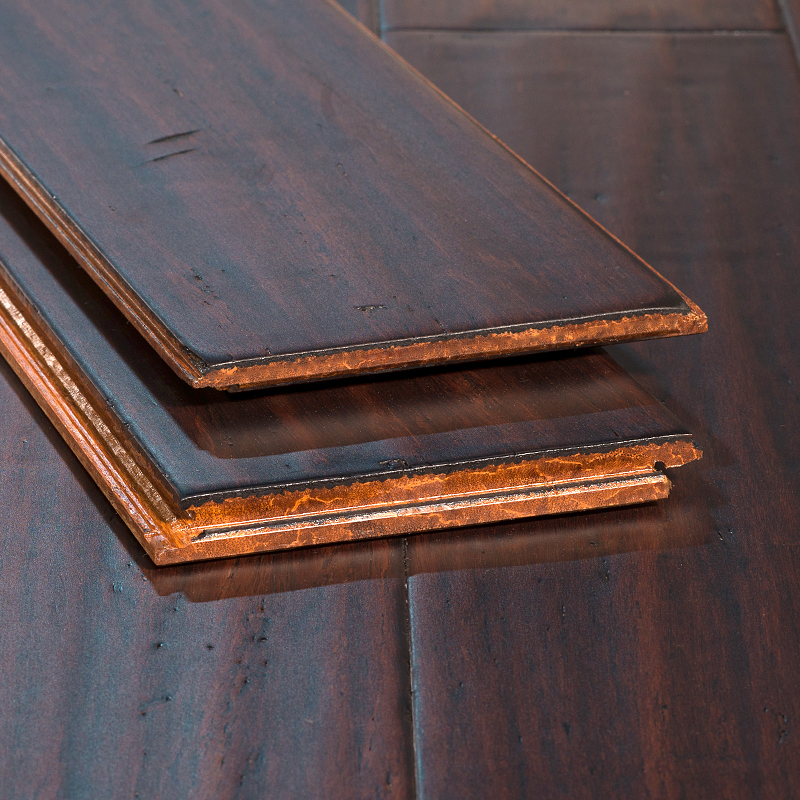 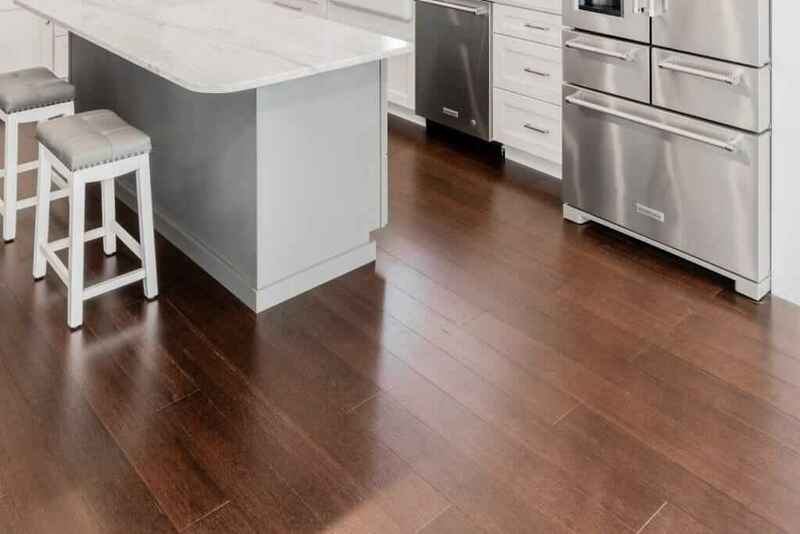 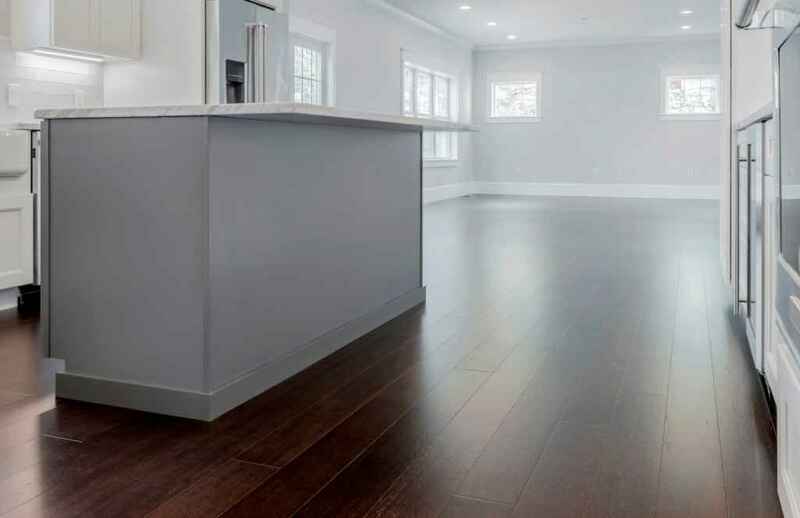 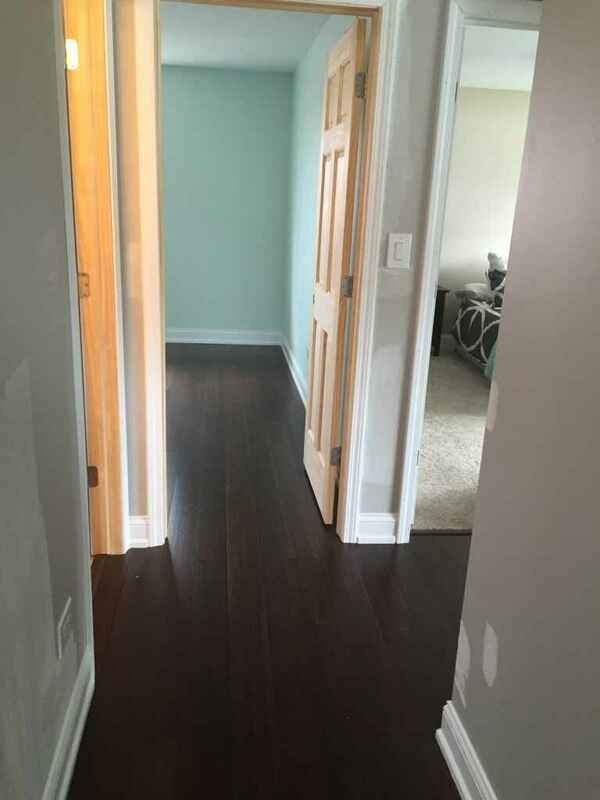 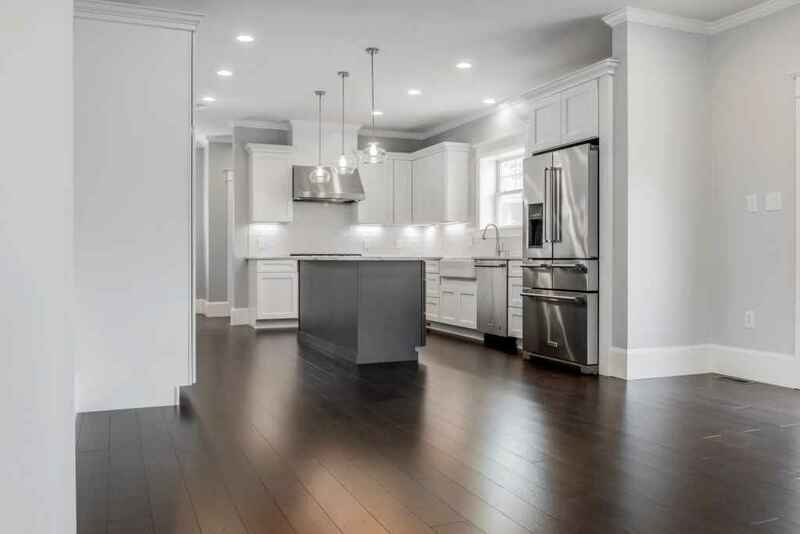 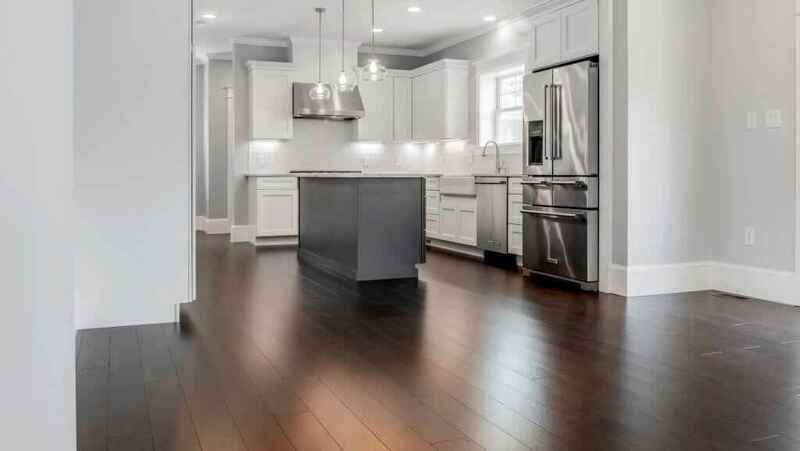 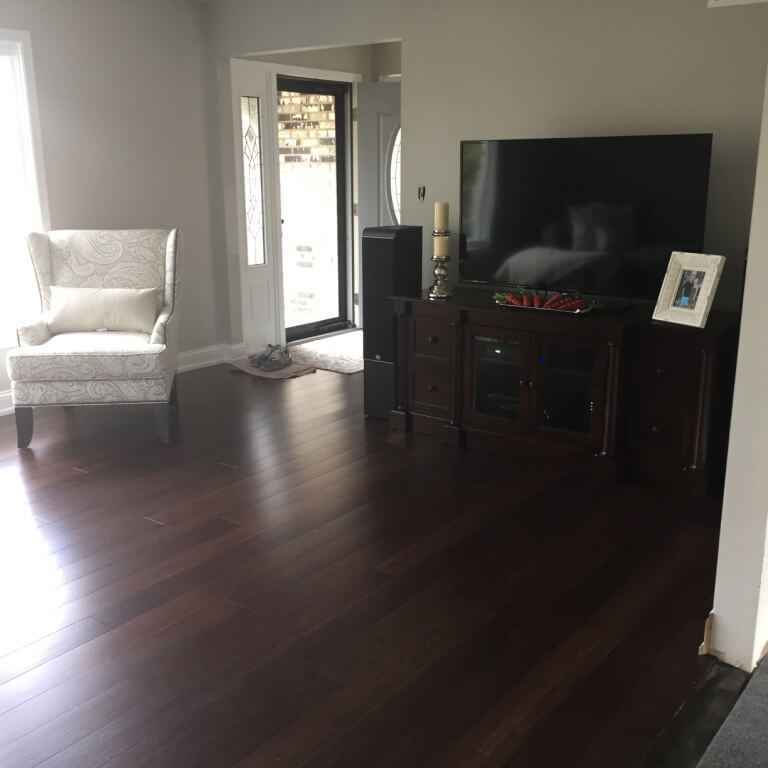 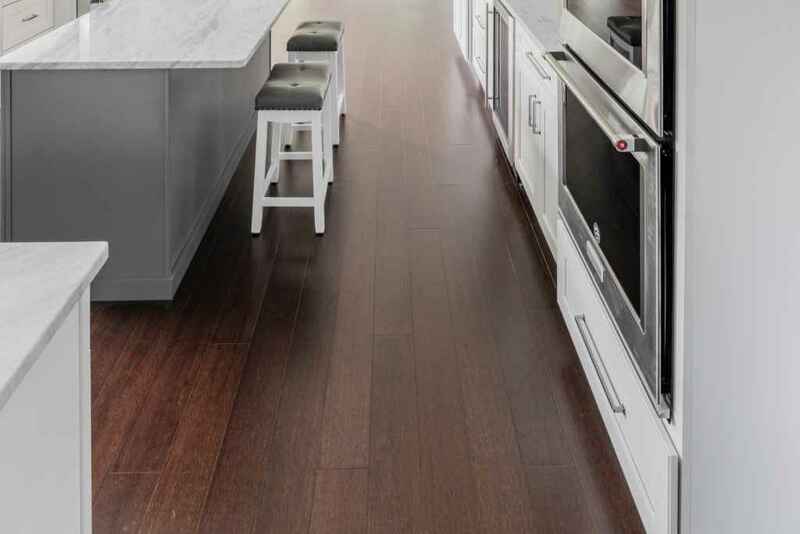 Tough enough to withstand the rigors of pets, children and heavy appliances, bamboo flooring is the most durable wood floor on the market, outperforming traditional hardwoods on the Janka hardness test by as much as 300%. 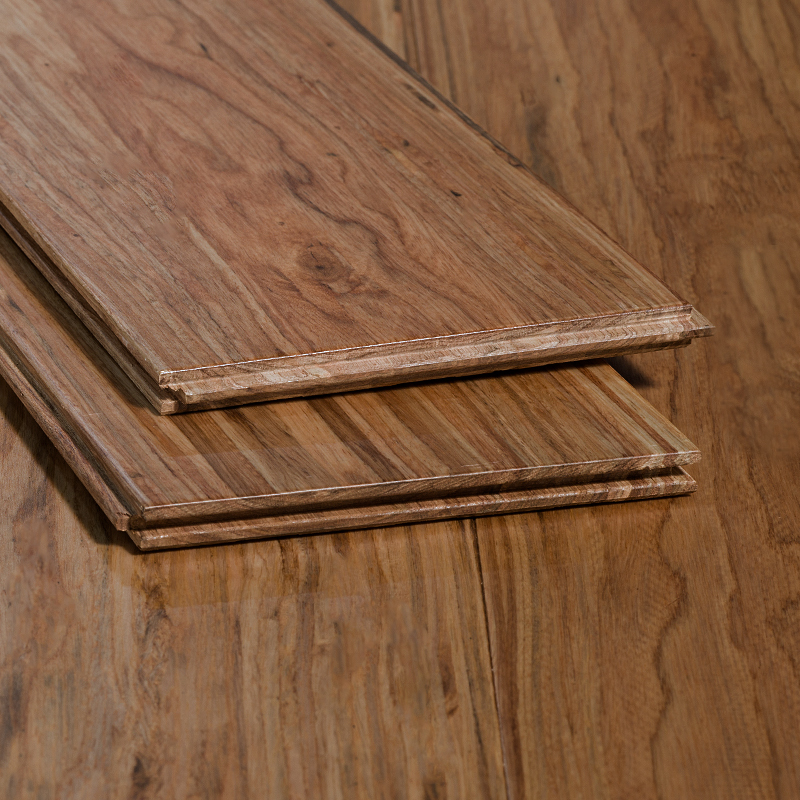 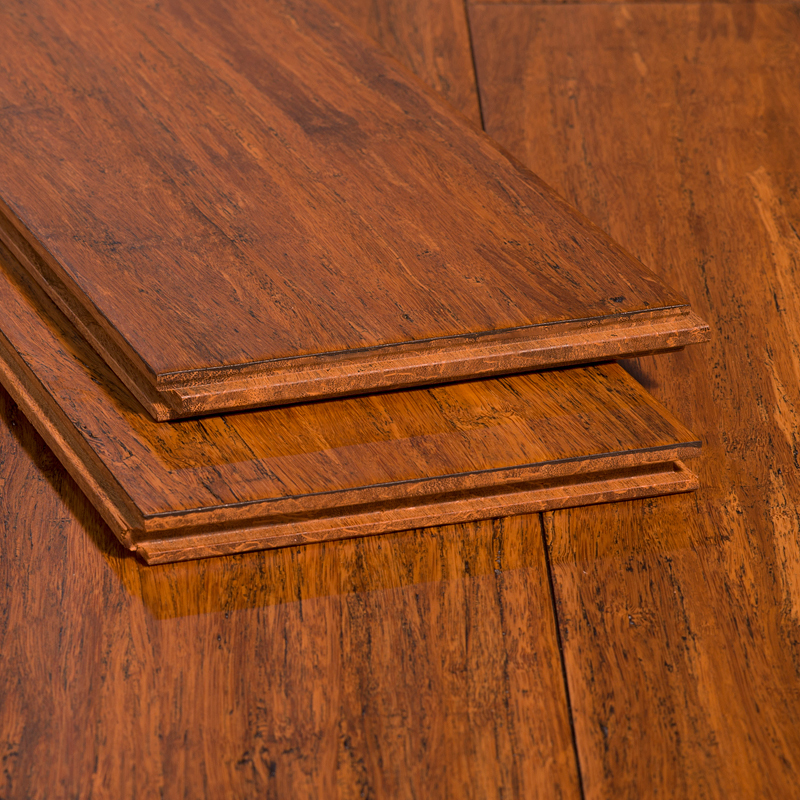 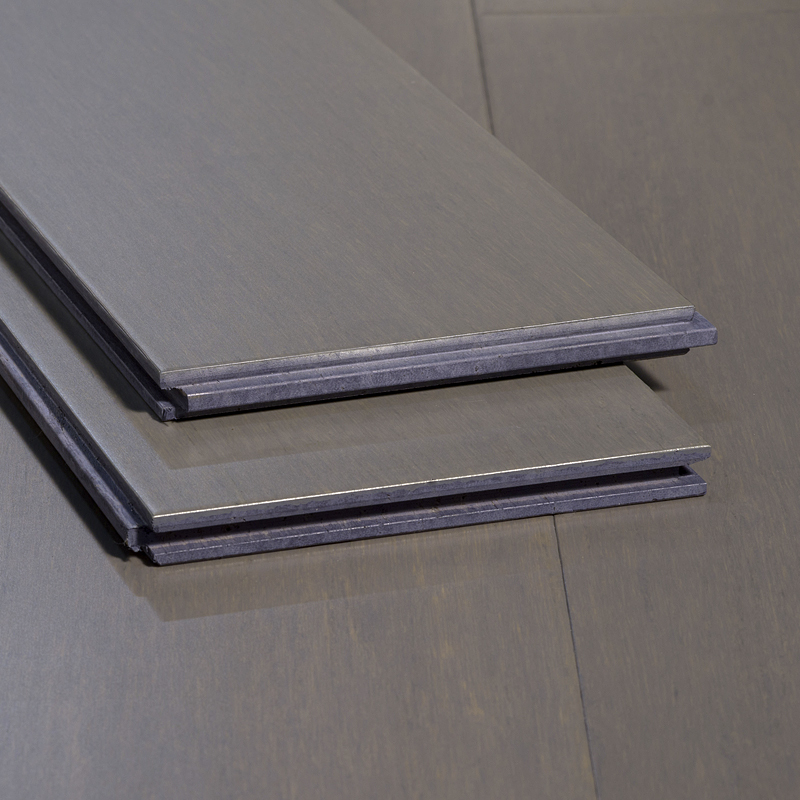 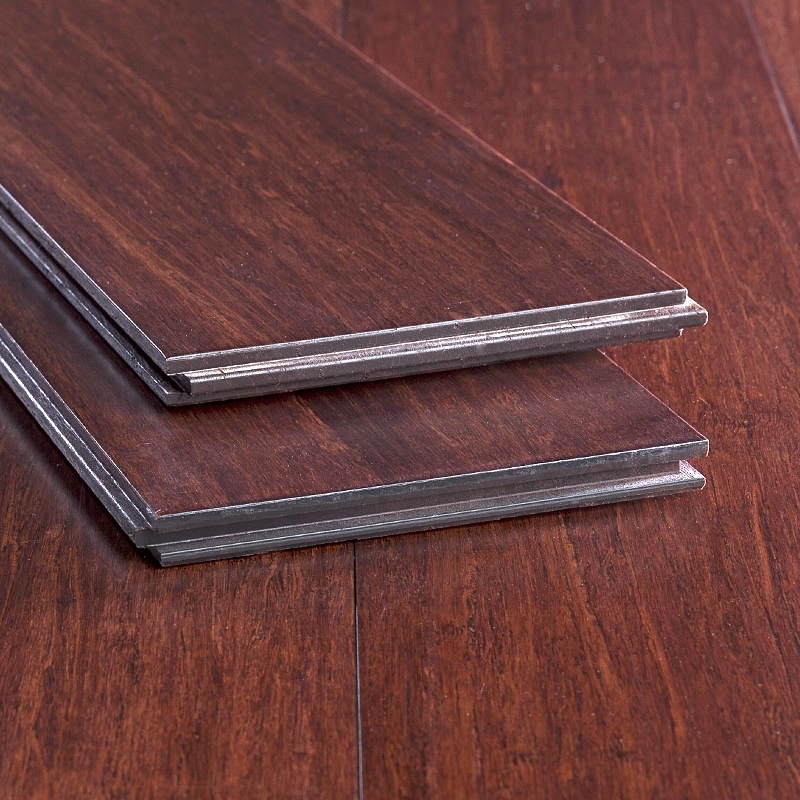 With dozens of color and finish options available, the design possibilities of our bamboo flooring are limitless! 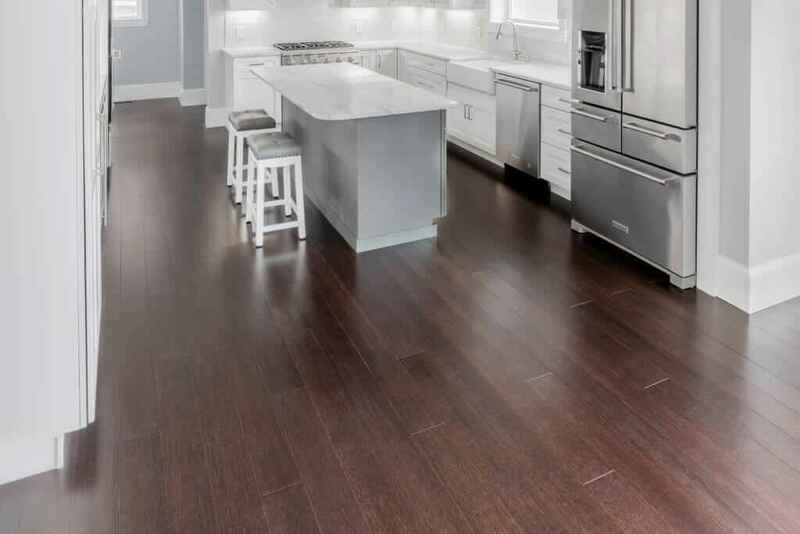 We have flooring that mimics the rustic appearance of antiqued hardwoods, as well as tiger marbled floors and other patterns. 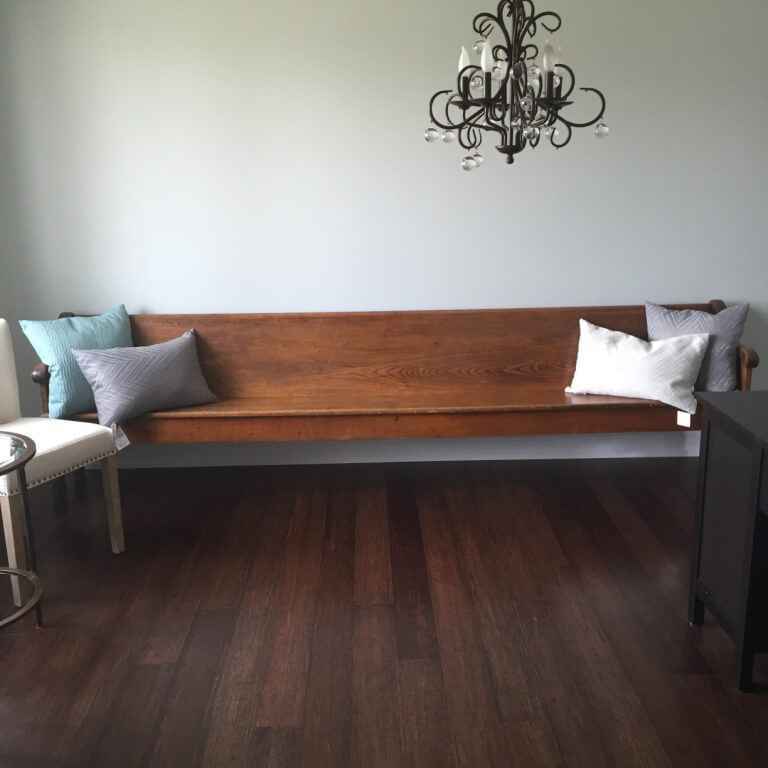 Whether your tastes are contemporary, vintage or traditional, you'll find something you love! 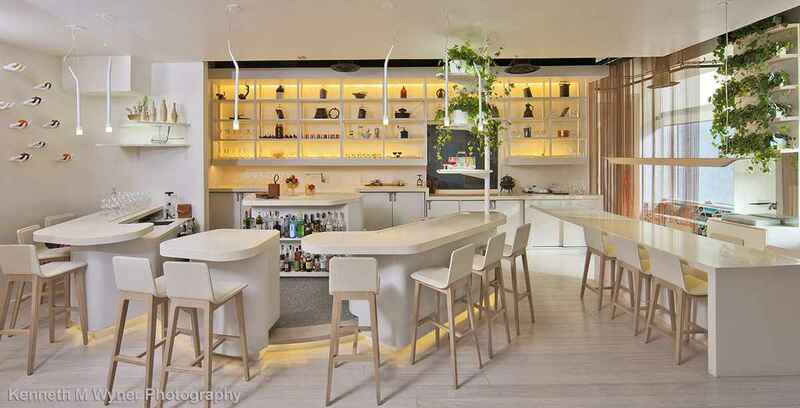 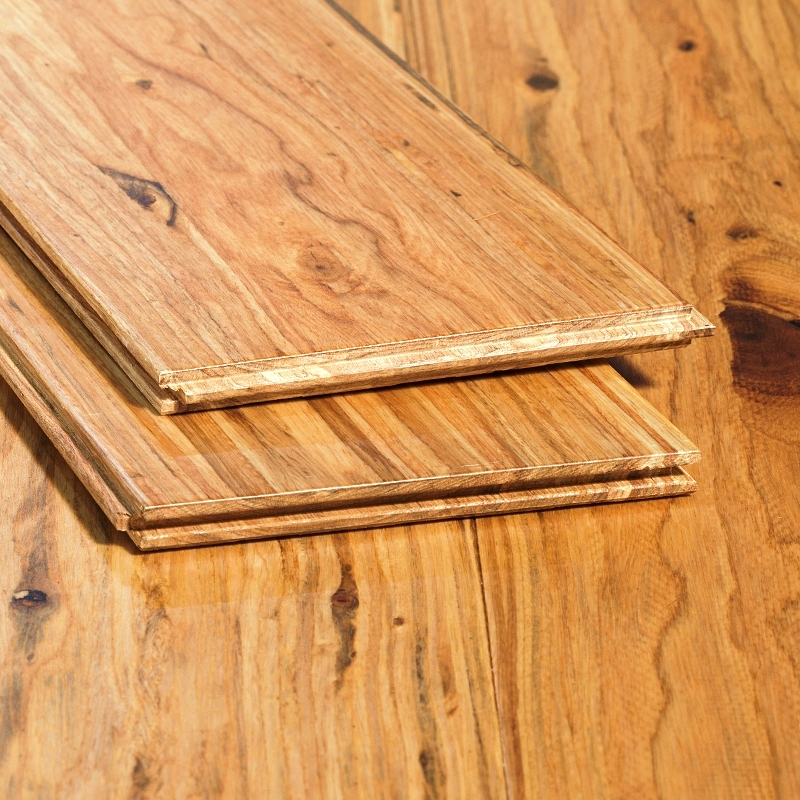 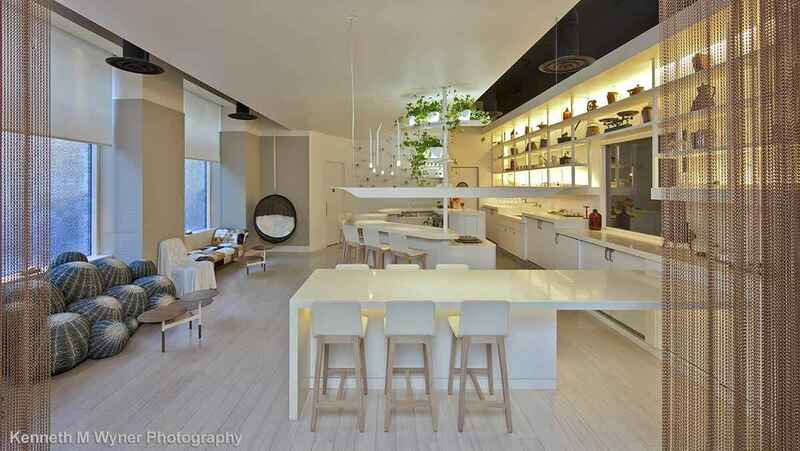 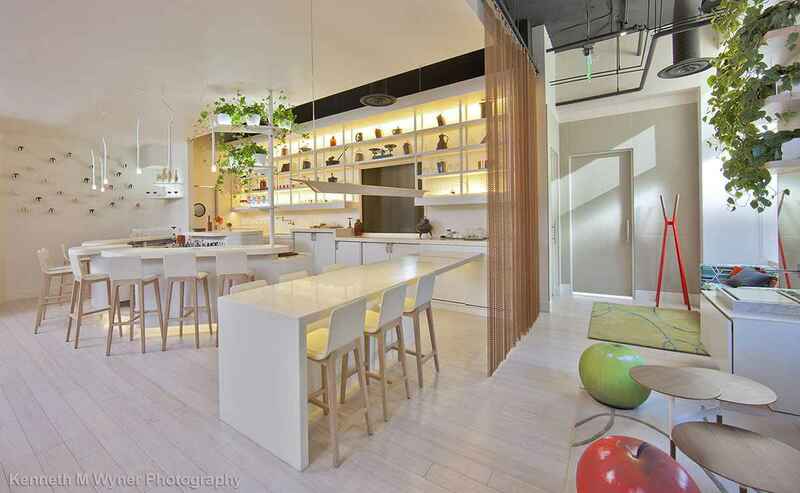 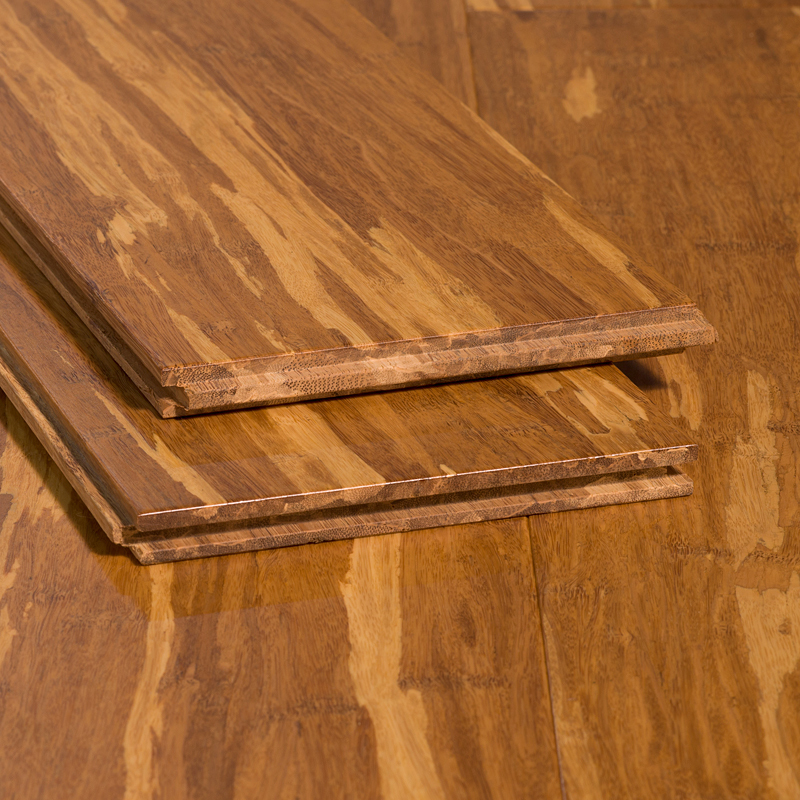 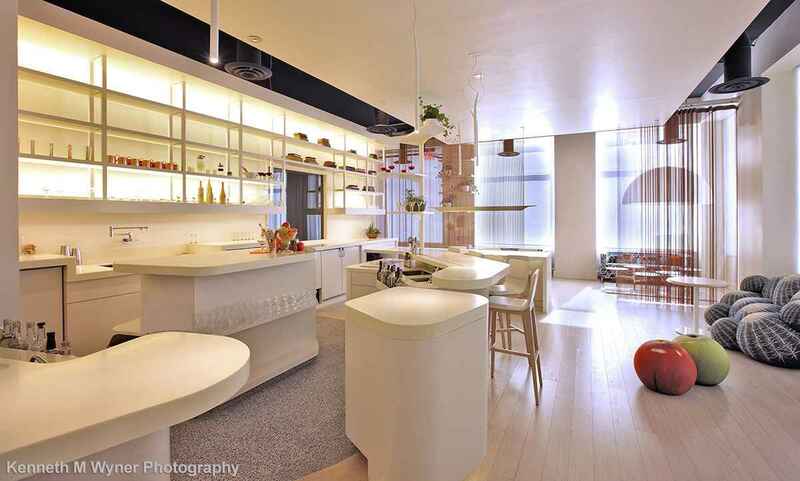 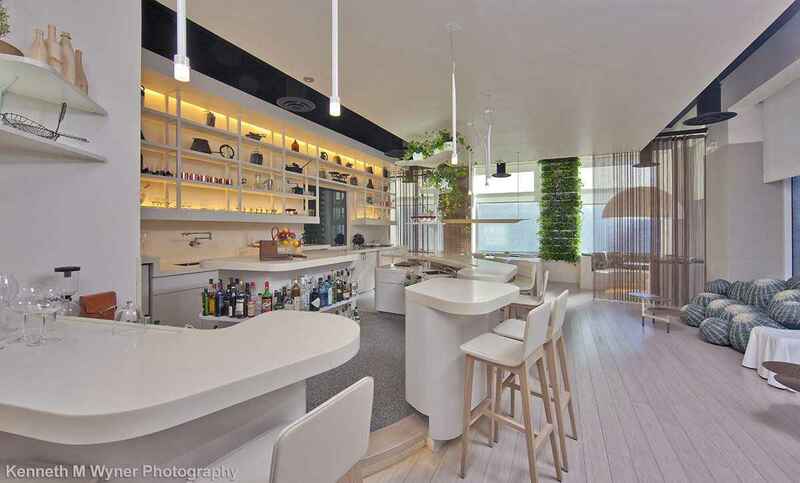 Of course, there's more to bamboo flooring than just looks. 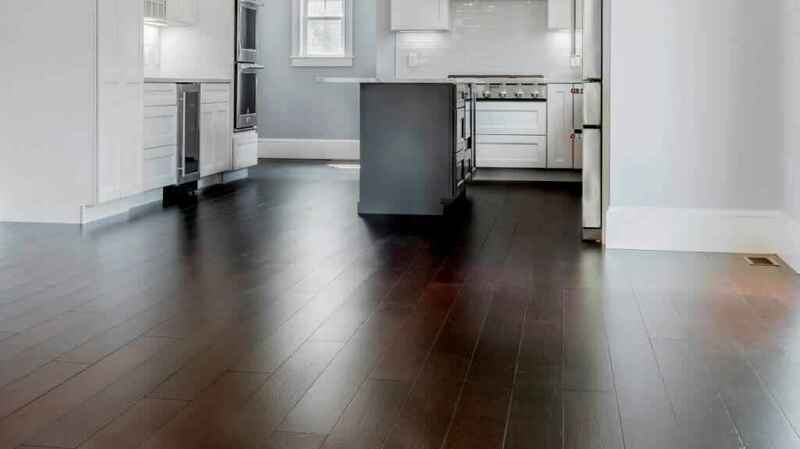 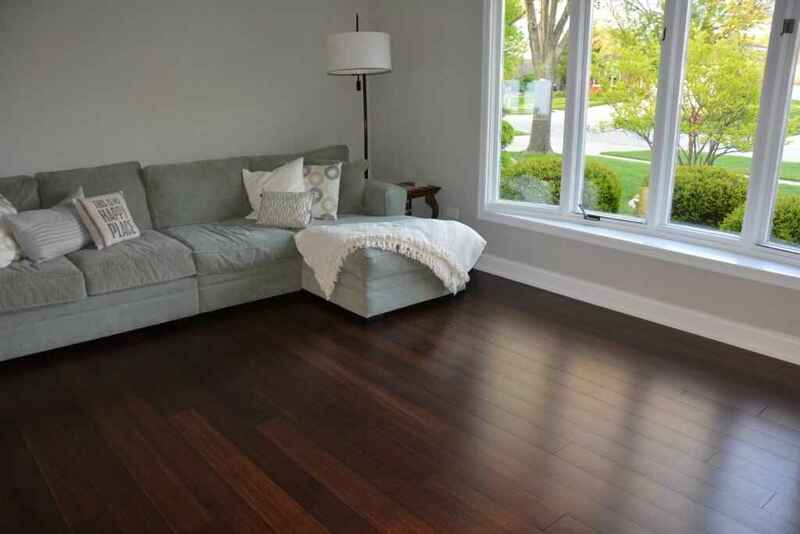 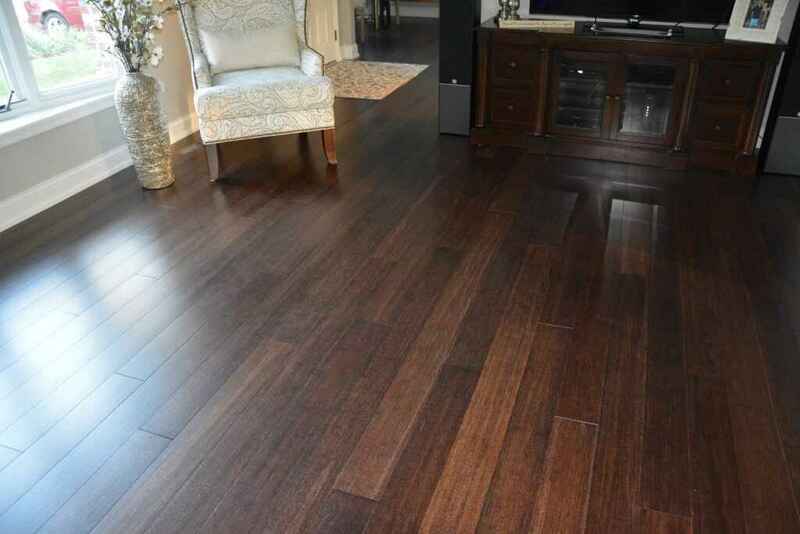 It's the most eco-friendly wood floor out there, since bamboo re-grows in 5 years! 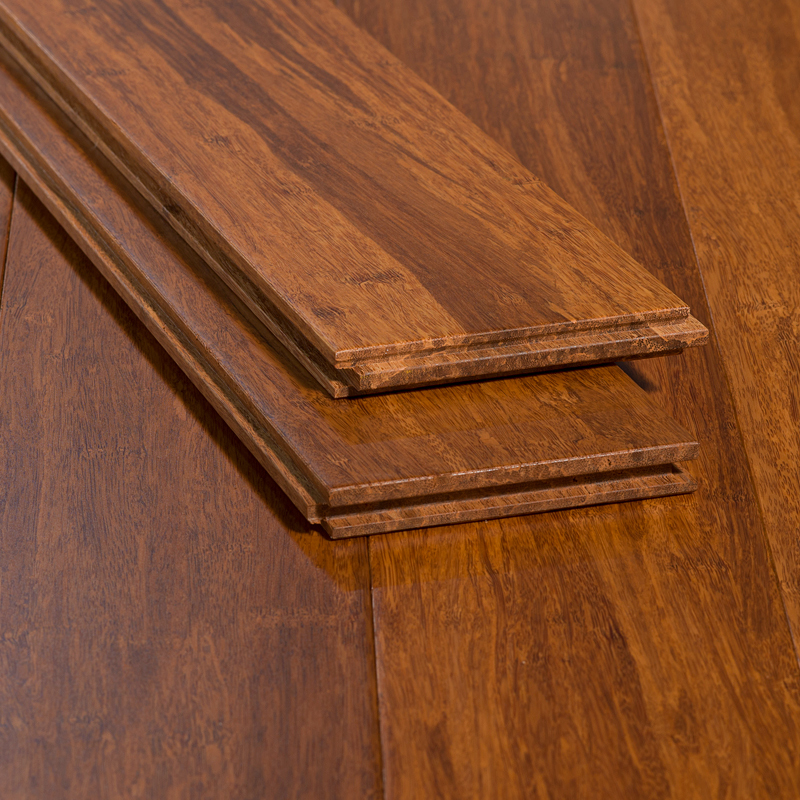 Our brand has also earned Floorscore Certification which means our floors are safe for you and your family. 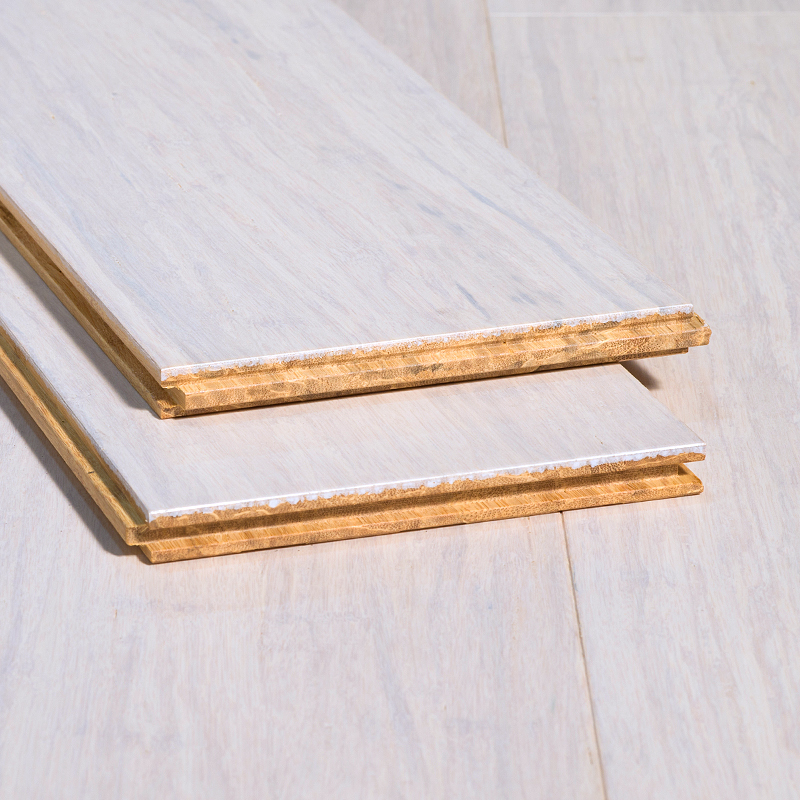 There are a lot of bamboo flooring brands, but few can deliver the level of quality and customer service Ambient is known for. 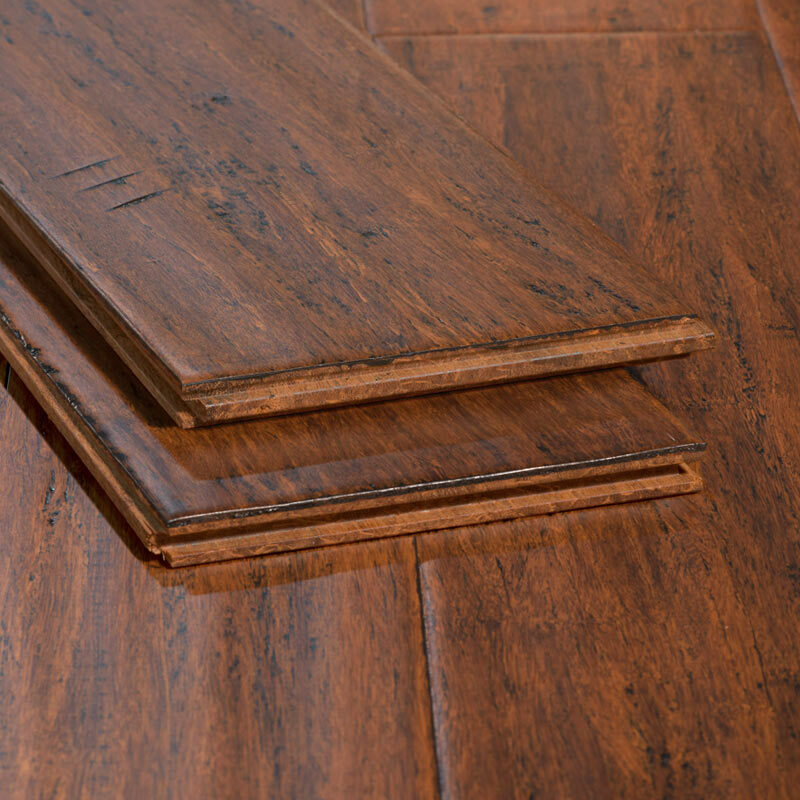 We've earned an A+ rating by the Better Business Bureau and we intend to keep it that way. 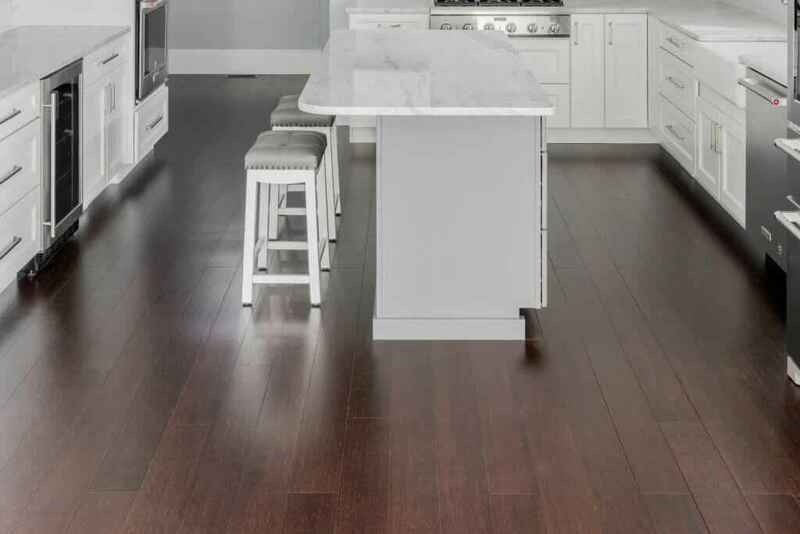 As you can see from the above photo gallery, our products our easy on the eyes - and with great deals from our online store, they're easy on your wallet, too!